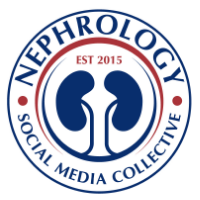 Nephron Power: In the NEWS: How many dialysis patients do you have? In the NEWS: How many dialysis patients do you have? In a recent study reported in JASN 2013, dialysis patients receiving treatment from kidney specialists with a higher patient caseload have a greater risk of dying prematurely than those receiving care from specialists with a lower caseload. Now this makes intuitive sense. The researchers examined the patterns of 41 Nephrologists in their health system and compared the ones with highest mortality rate to lowest mortality rates. You have less patient load, you spend more time with them and can think about them and allow for better decision making. As you caseload increases, time per patient might decrease. This is the ultimate battle of quality vs quantity based care model. It’s about time we moved to a quality based care and Nephrologists get paid by their quality of care and not the number of patients. 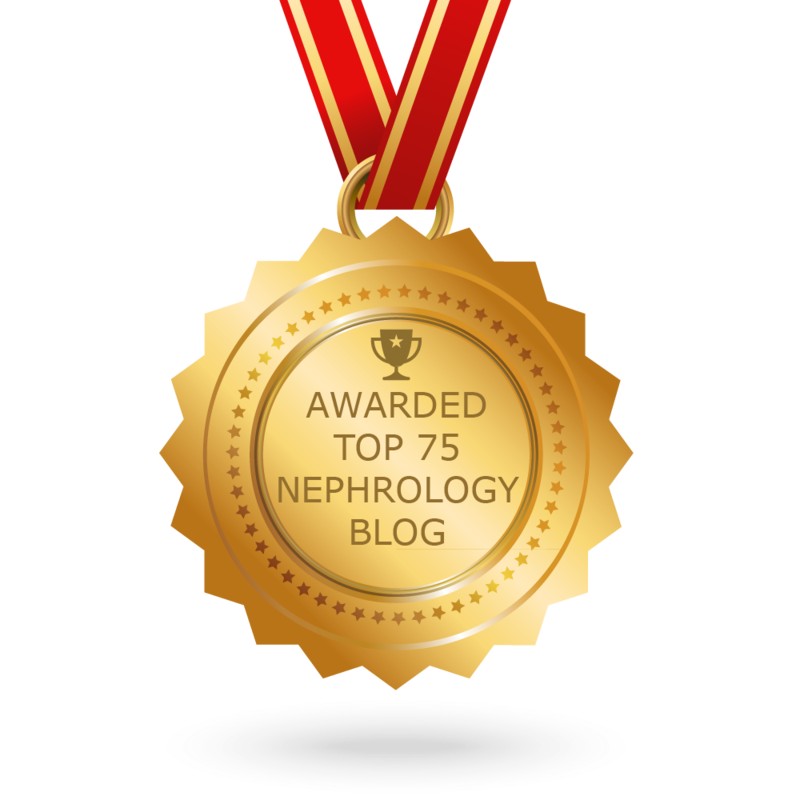 Nephrologists whose dialysis patients had the best survival over six years had a significantly lower patient caseload than Nephrologists whose patients had the worst survival. Their study quotes “Nephrologists with the lowest patient mortality rates had significantly lower patient caseloads than Nephrologists with the highest mortality rates65 [55–76] versus 103 [78–144] patients per Nephrologist, respectively; P<0.001.” This is not a story that is true just for dialysis patients but in medicine in general. What do others think?